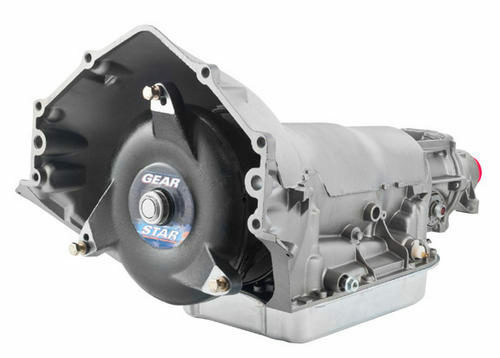 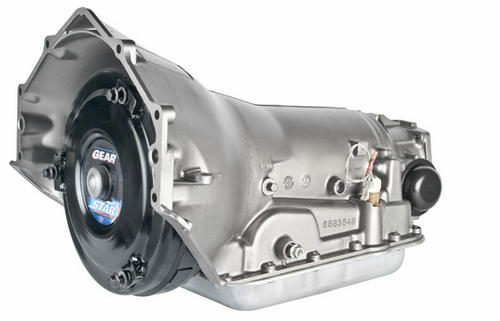 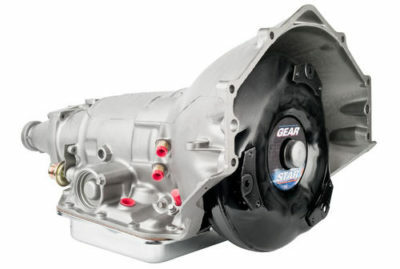 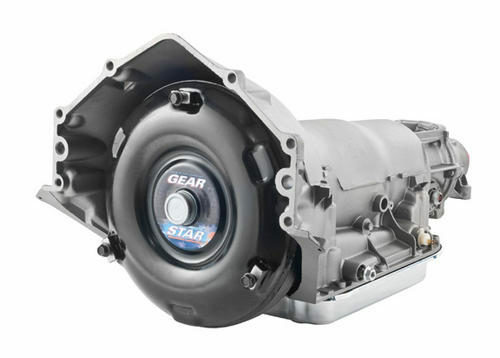 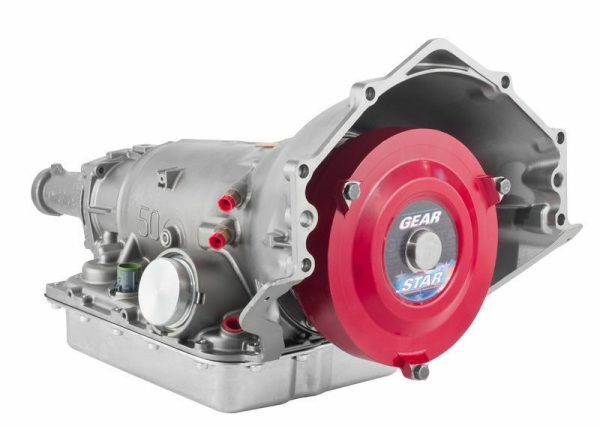 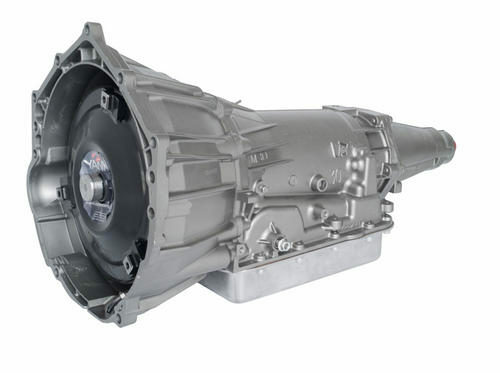 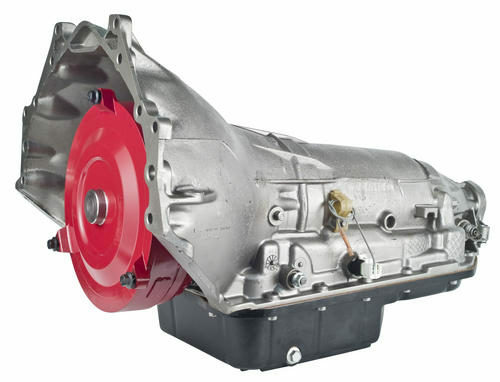 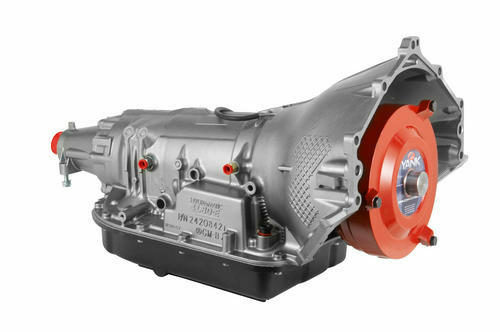 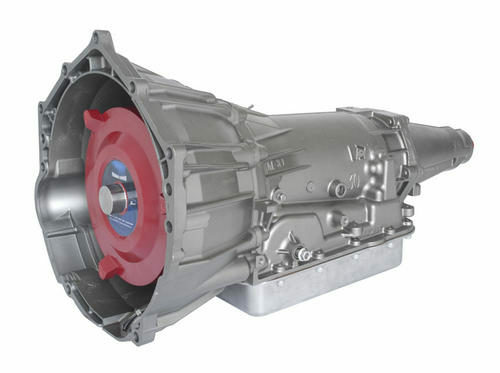 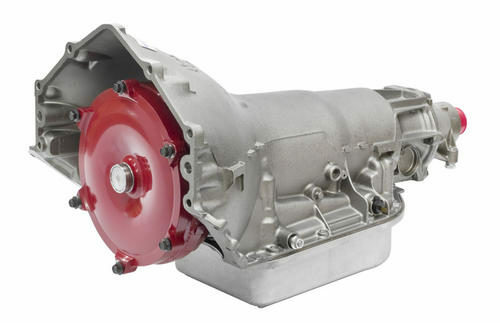 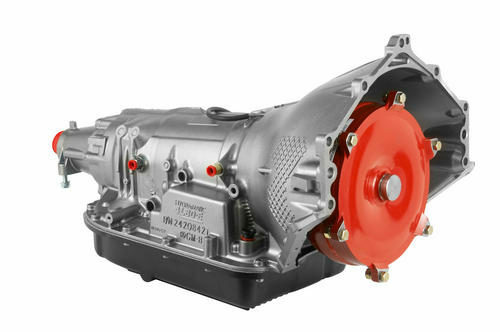 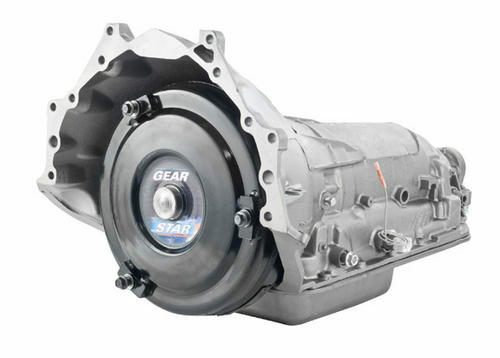 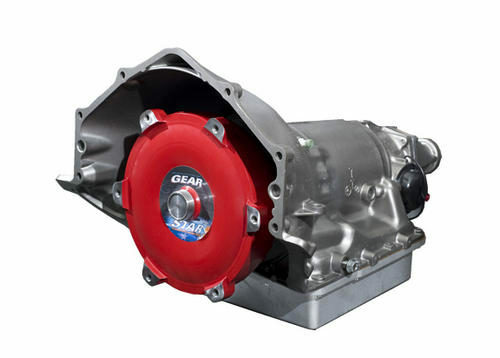 If you’re in the market for a GM performance transmission, you’re in the right place. We are dedicated to engineering and building the finest GM and Chevy Performance transmissions in the world. 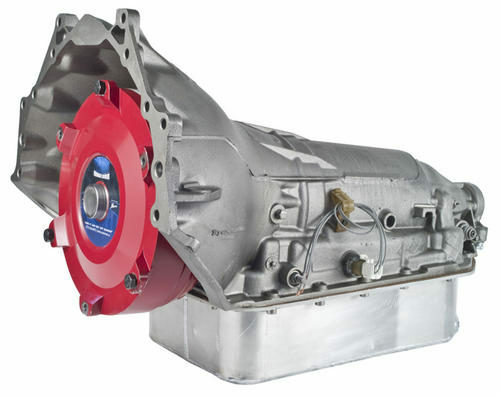 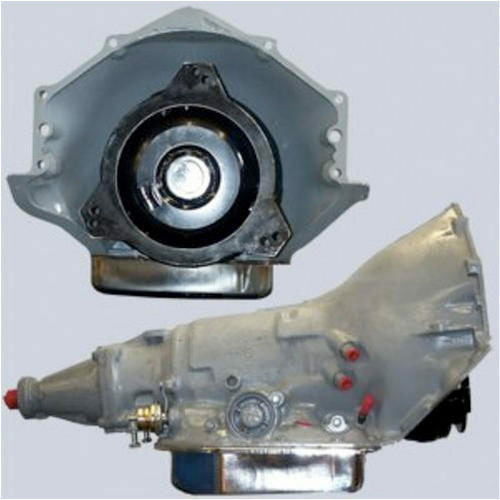 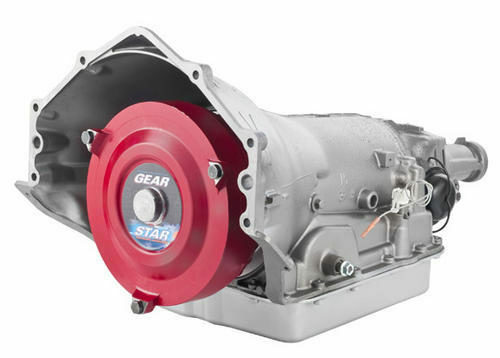 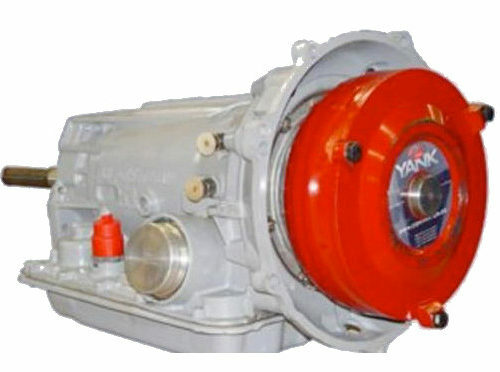 Our custom, hand-built transmissions can handle up to 1200 horse power and 1000 ft-lbs of torque and are built with the highest quality parts available. 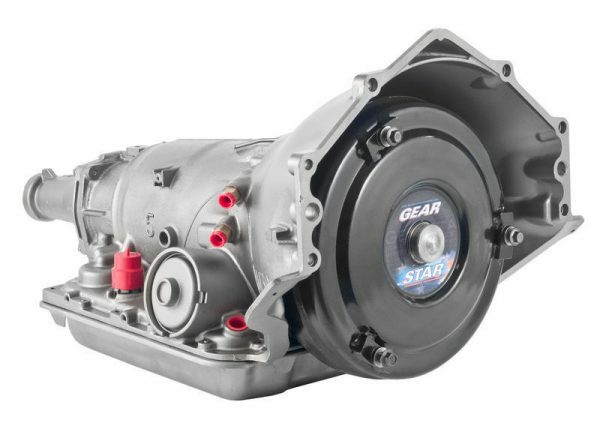 Our high performance GM transmissions are built to the horsepower, torque, and rear gear ratio specs of the engine that it will be matched to. 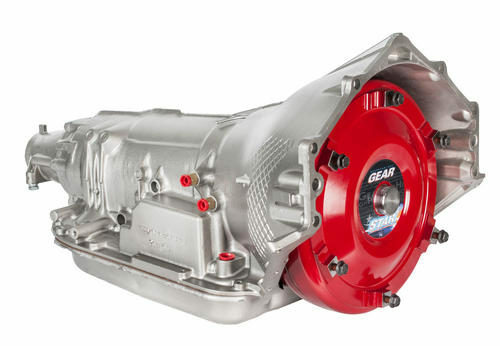 Unlike other performance transmissions builders, each individual transmission is built by one technician from start to finish. 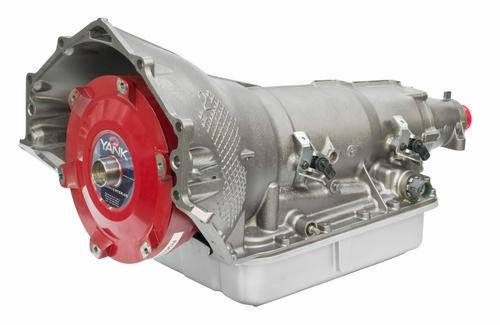 Before a transmission and torque converter leaves the facility, it is dyno tested for the equivalent of 100 miles to insure that it is in proper working condition.